A mug of something hot and strong is the best way to keep warm. You may think of cocktails as things best served chilled on a warm summer's evening, preferably while gazing at a tropical shoreline, but mixed drinks belong in the winter too. In fact, there is nothing better on a cold night than a hot mixed drink. 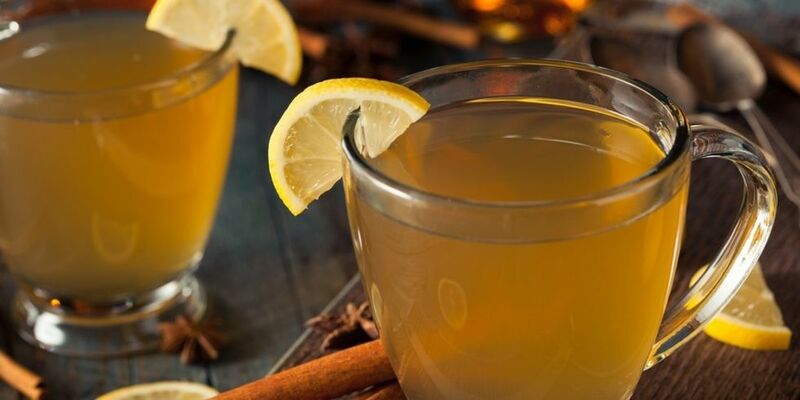 All you need to feel like you're straight out of a Charles Dickens novel is a roaring fire, someone to cuddle up with, and any one of these ten soul-warming drinks. This classic drink is as simple as it is satisfying. While you can buy premixed hot toddy concentrate to make things even easier, we think it's worth sticking to a classic and authentic recipe like this one from Nigel Slater: "Put 1 tsp of honey and a measure of whisky in a mug or heatproof glass. Add two cloves and half a cinnamon stick then top up with just-off-the-boil water. Stir in a slice of lemon and just enough lemon juice to balance the sweetness of the honey. Drink as soon as it doesn't burn your lips." This is about as time tested as it gets. 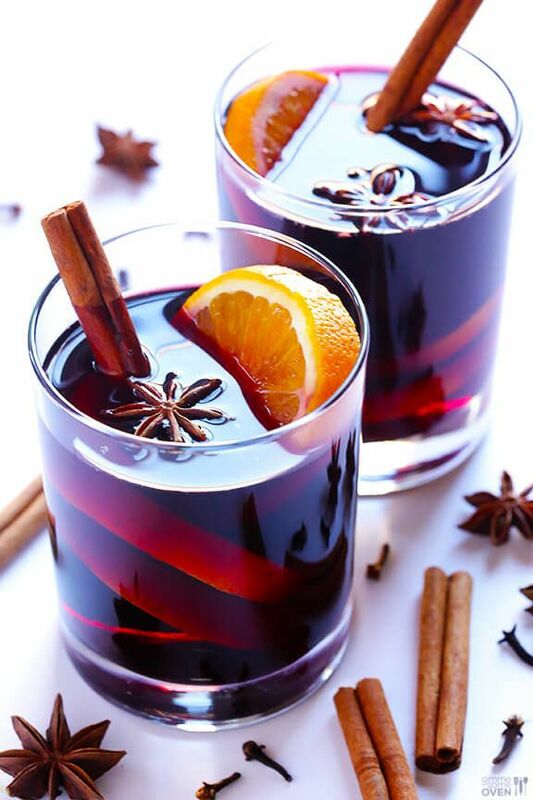 Served all over Europe on cold winter nights for hundreds of years, we guarantee this easy mulled wine recipe will warm you right up. Missing a few of the ingredients? No worries, as long as you include wine and cinnamon, there's plenty of wiggle room regarding citrus and other spices. Who doesn't love coffee? Add a little Bailey's to your favorite cup of joe, and there really is no better winter drink. 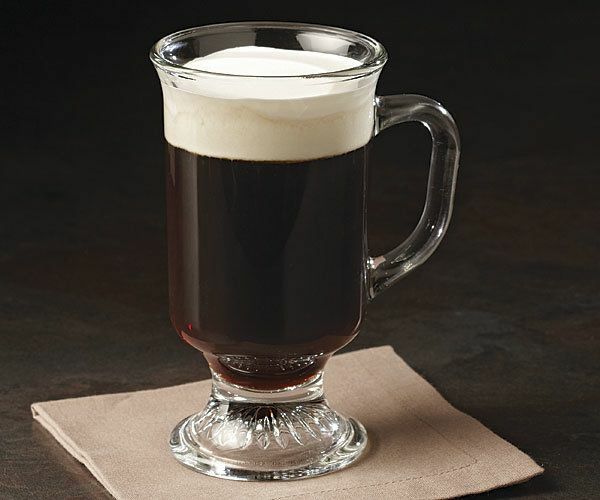 All you need is one cup of hot black coffee, brown sugar, irish whiskey, and whipped double cream. And God send you a Happy New Year." But it's possible you never knew exactly what wassail was. 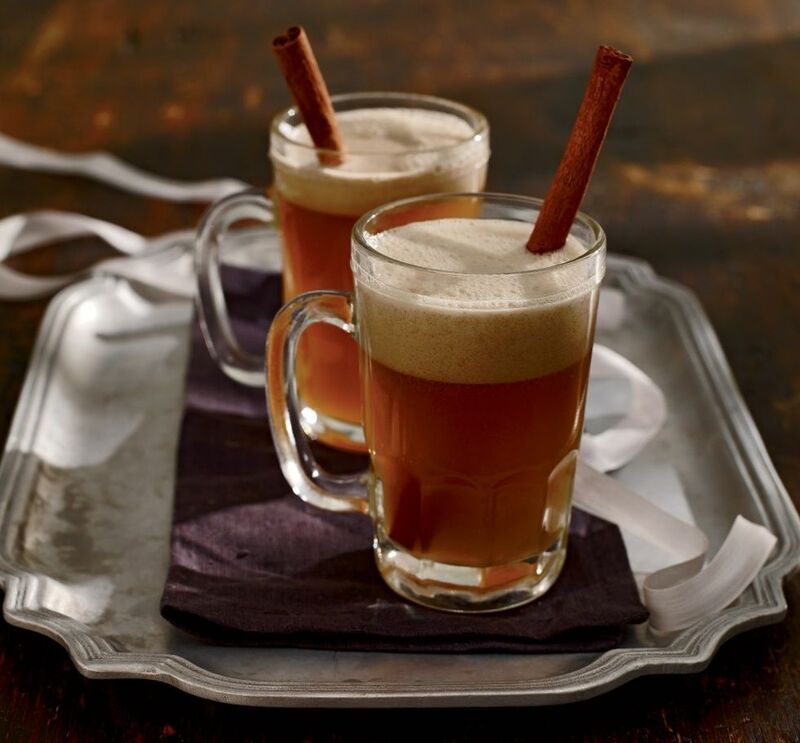 Well, whether you're christmas caroling or just Netflix and chillin', wassail is a classic winter drink sure to warm you up. 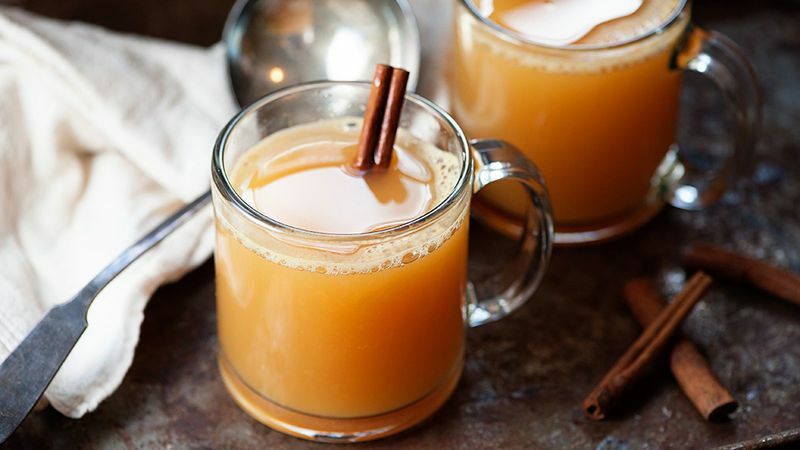 It's really just a spiced hot cider, and its likely you have many of the ingredients lying around already. Yes, you really do add butter, and what isn't better with butter? 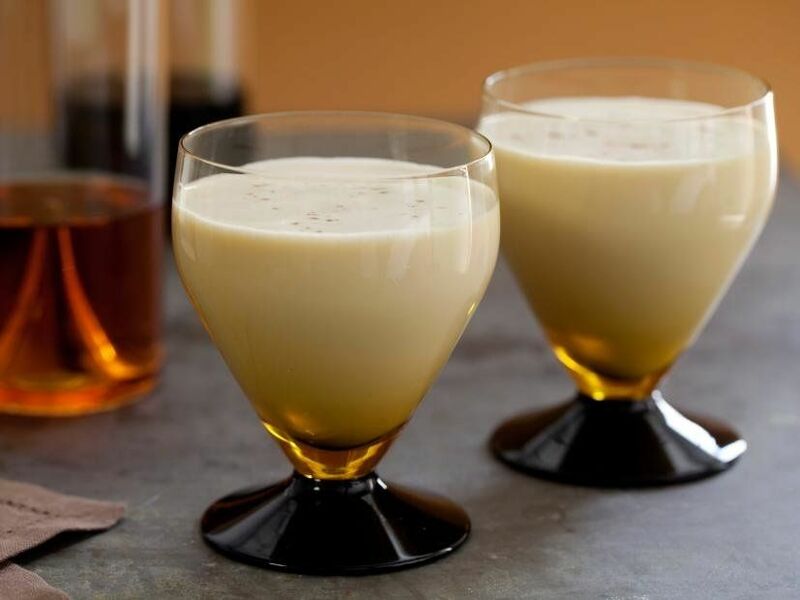 This particular recipe calls for a butter batter, which may take a little work to find, but we promise it'll be worth it when you're curled up by the fireside with this delicious drink in hand. If you haven't already, we can't recommend hopping on the rumchata train strongly enough. 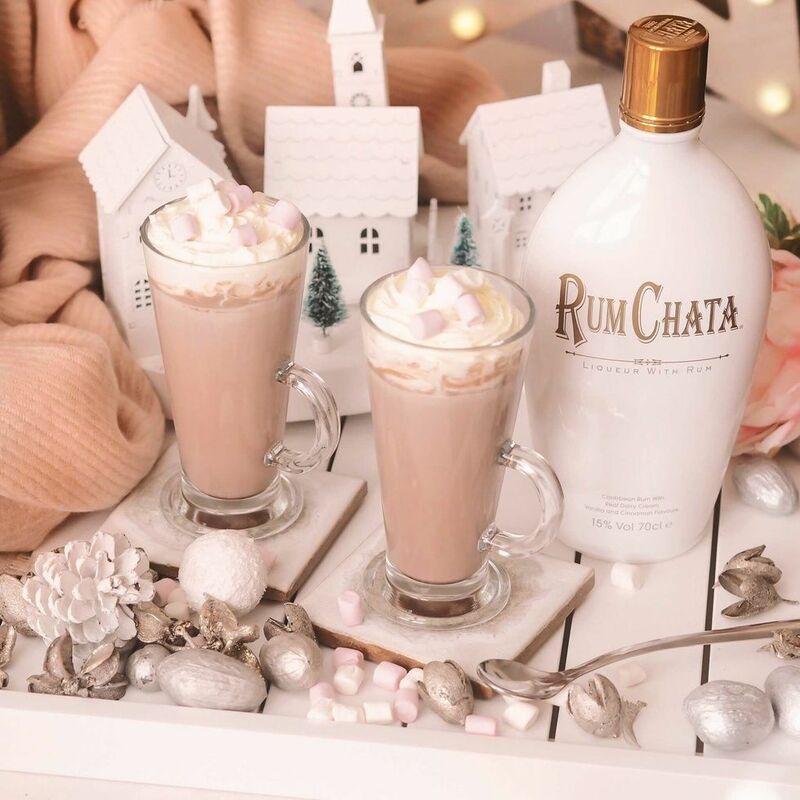 Rumchata is a cream liqueur recipe that uses five times distilled Caribbean rum and real dairy cream with natural cinnamon, vanilla, sugar, and other secret flavors, and it makes for a mindblowing adult hot chocolate. It's hard to beat this classic, and it's so much better homemade. The best thing about this recipe is that the egg used is slightly cooked, so you don't have to worry about any harmful bacteria ruining your wintery celebration.